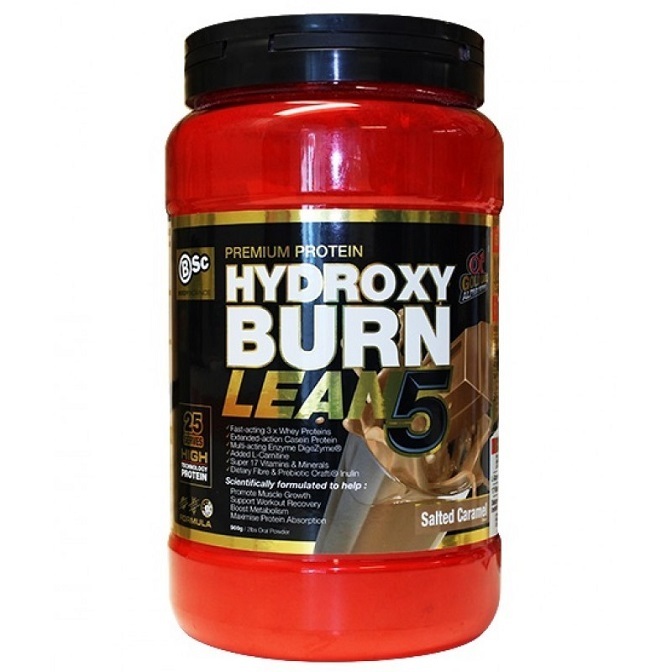 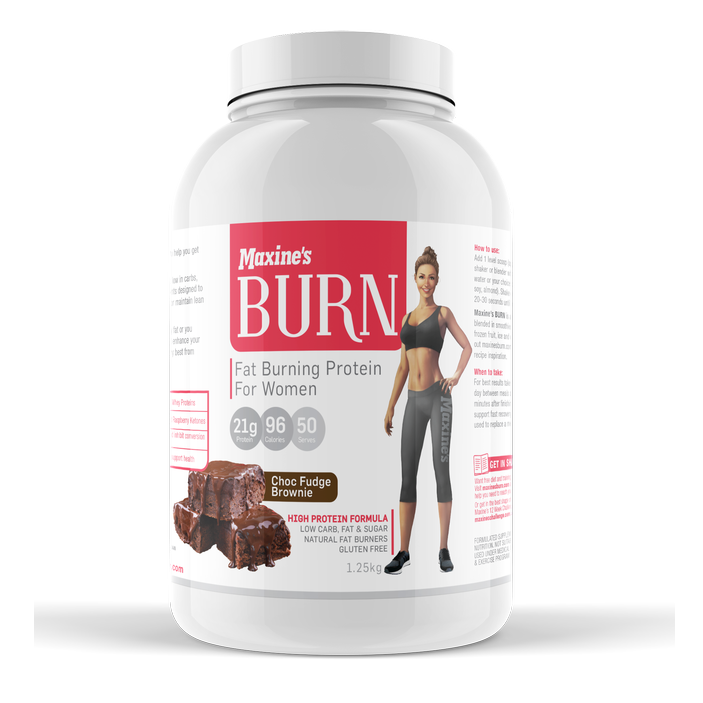 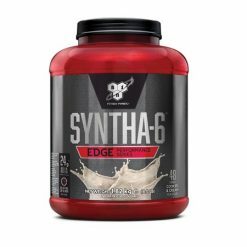 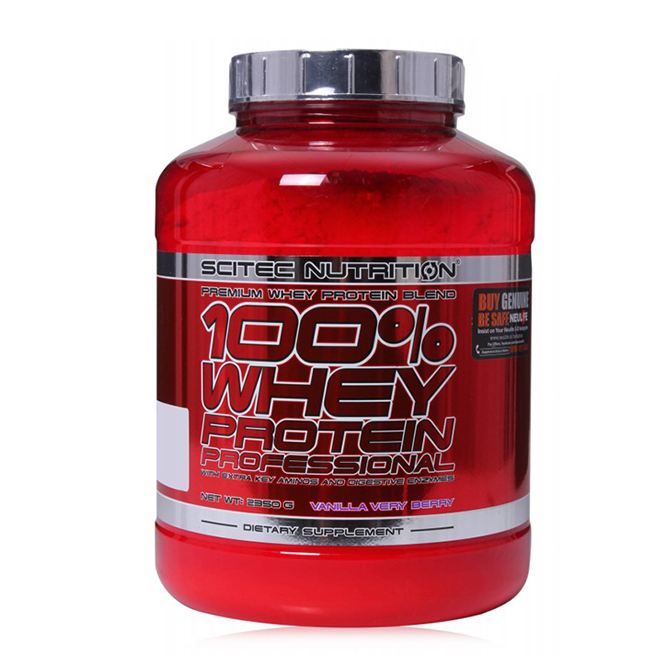 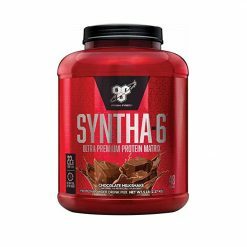 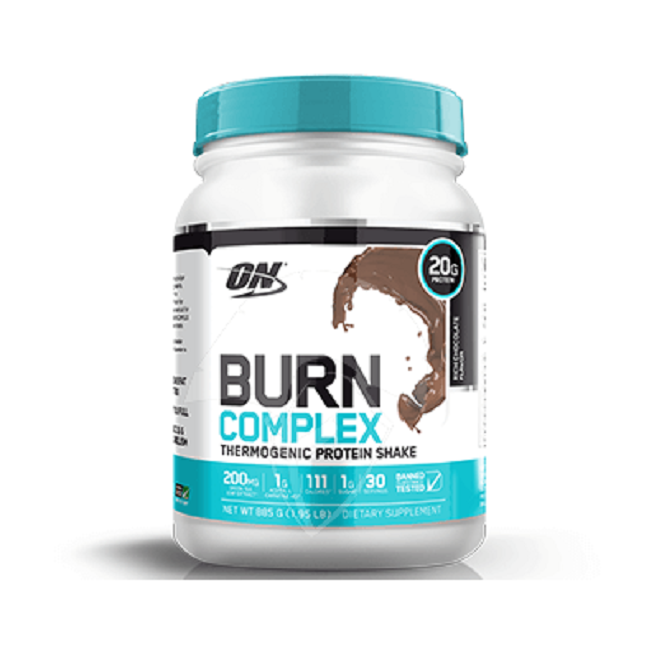 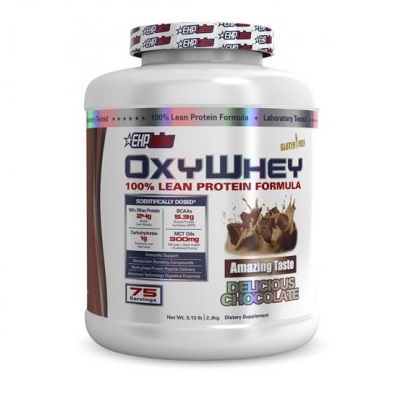 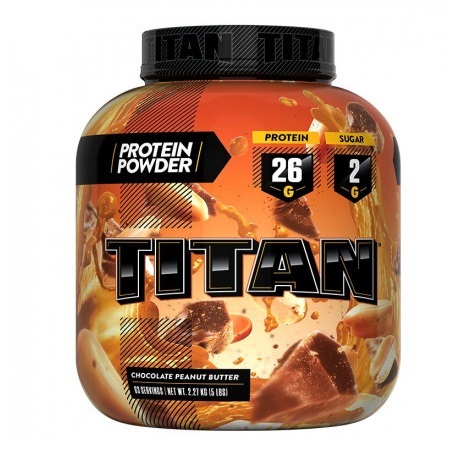 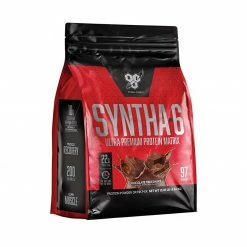 Whey Protein Blends refers to any whey protein product which has a blend of several types of protein as well as other supplements such as amino acids and carbohydrates. 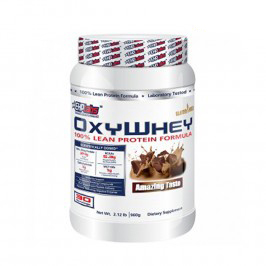 Whey protein blends are often specialised, with each blend claiming its own set of advantages and optimal uses. 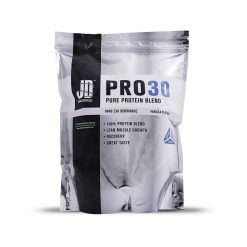 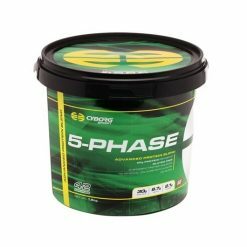 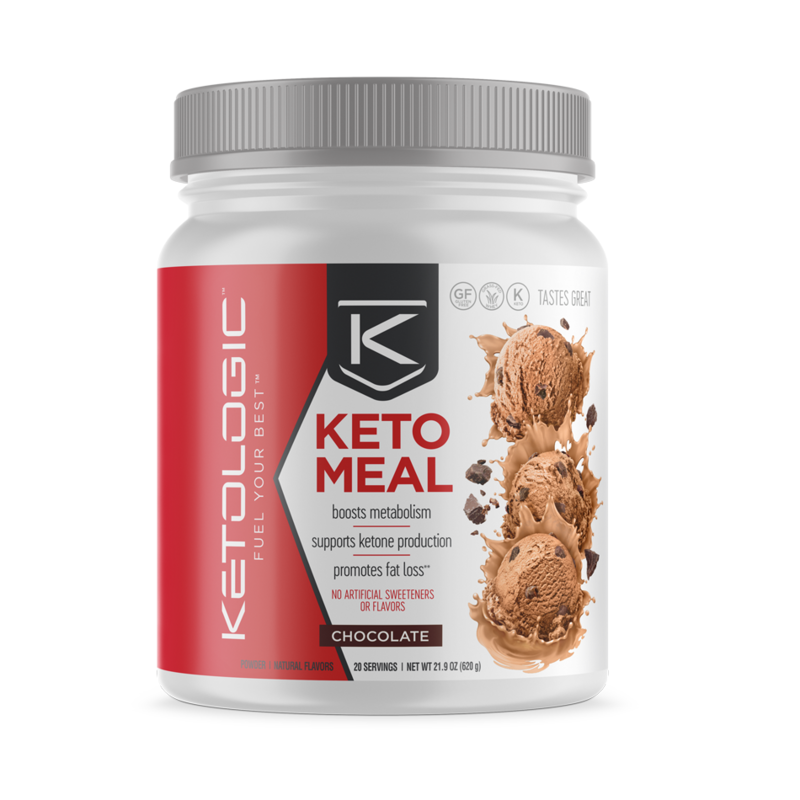 A common advantage for all whey protein blends is that by containing many different types of protein and ingredients, the release and absorption is staggered. 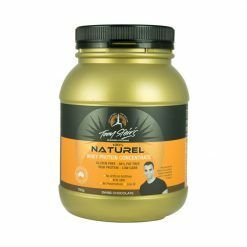 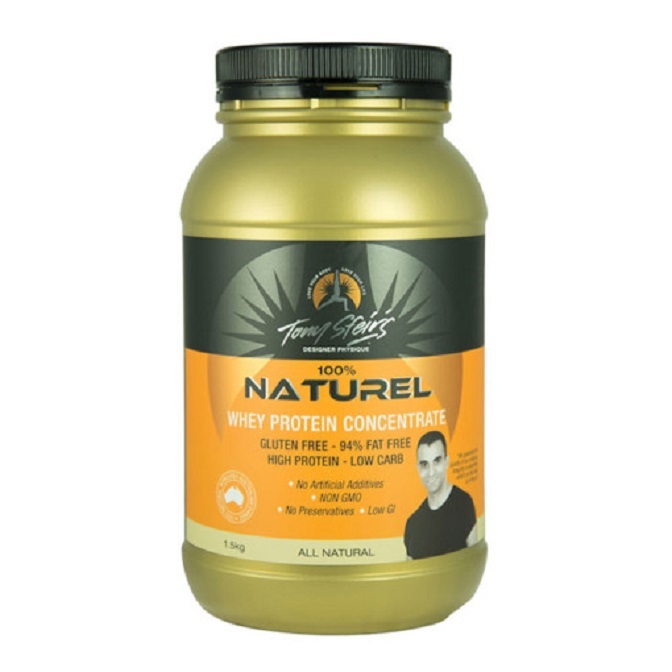 This is useful for providing muscles with long lasting energy, nutrients as well as staving off hunger. 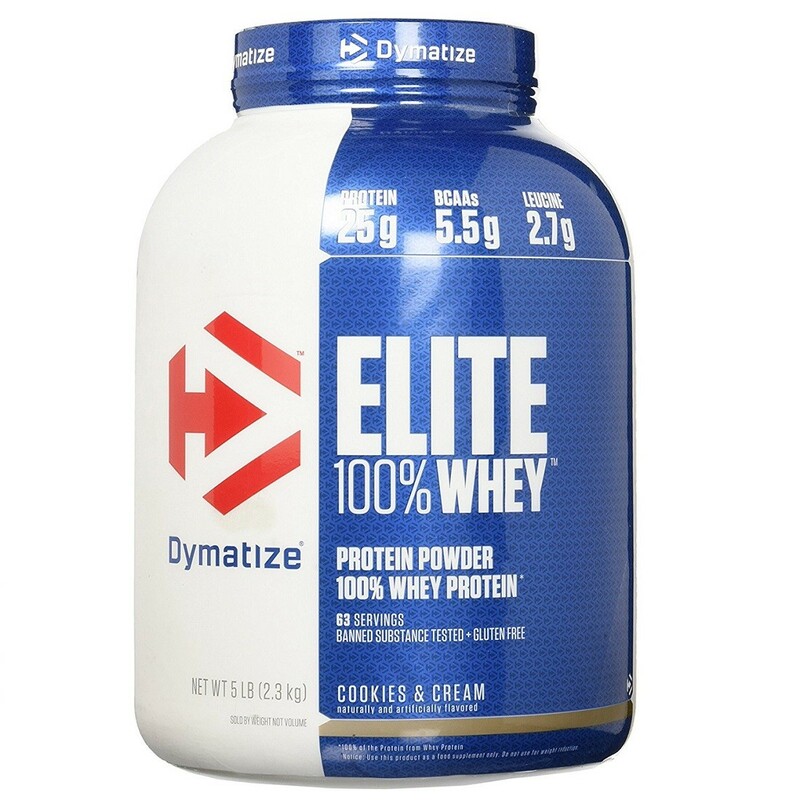 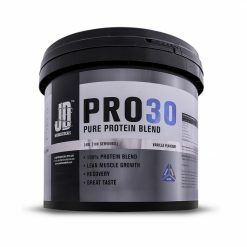 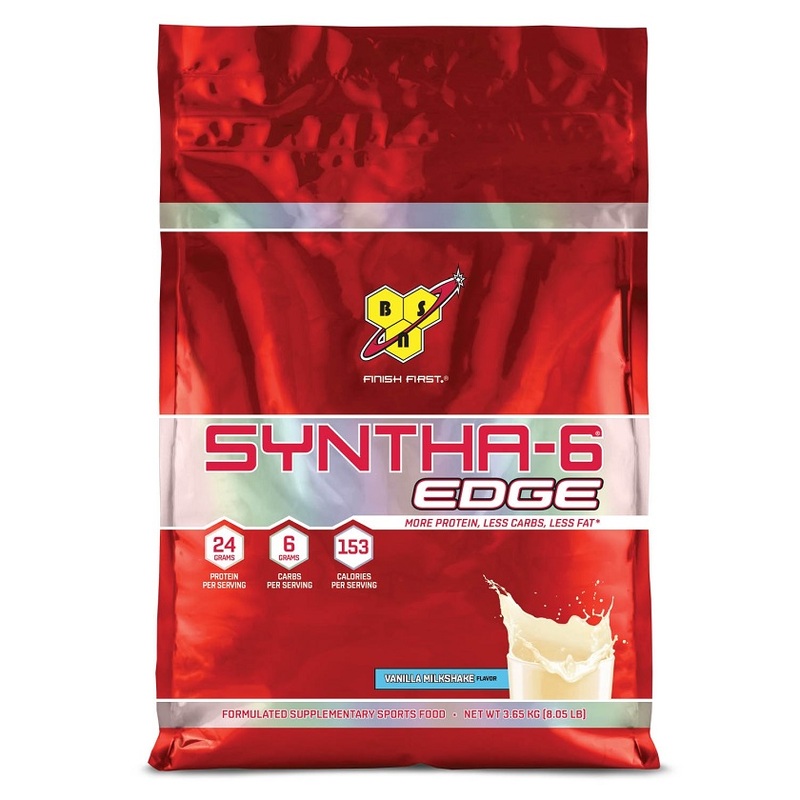 If you are looking for a all day protein drink without any restrictions, whey protein blends are a great option. 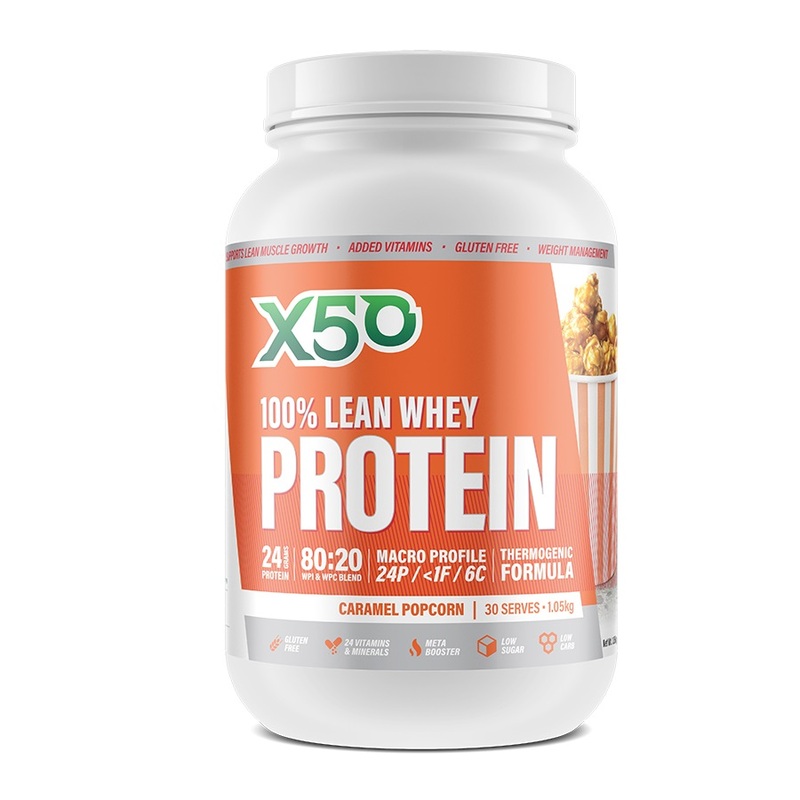 Due to whey protein blends being different, it is important to do some reading up on the nutritional panel of the product. 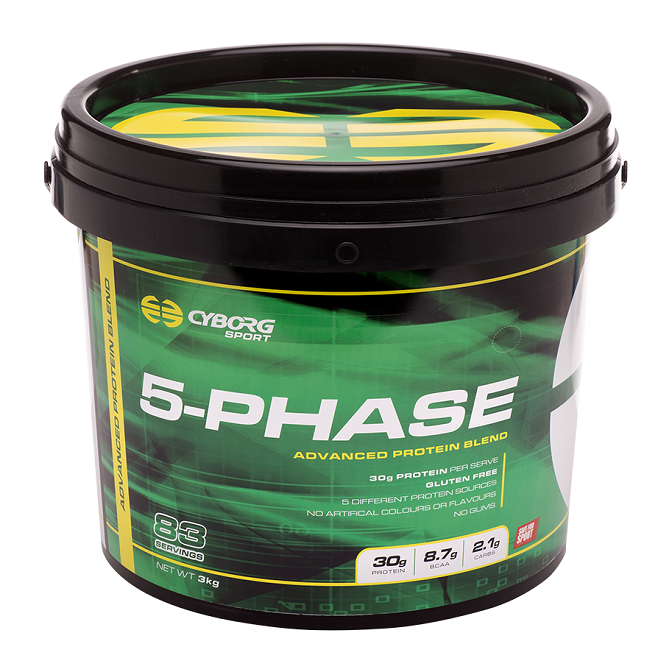 At Cost Price Supplements we strive to always keep up to date, supplying the latest nutritional panels for any product. 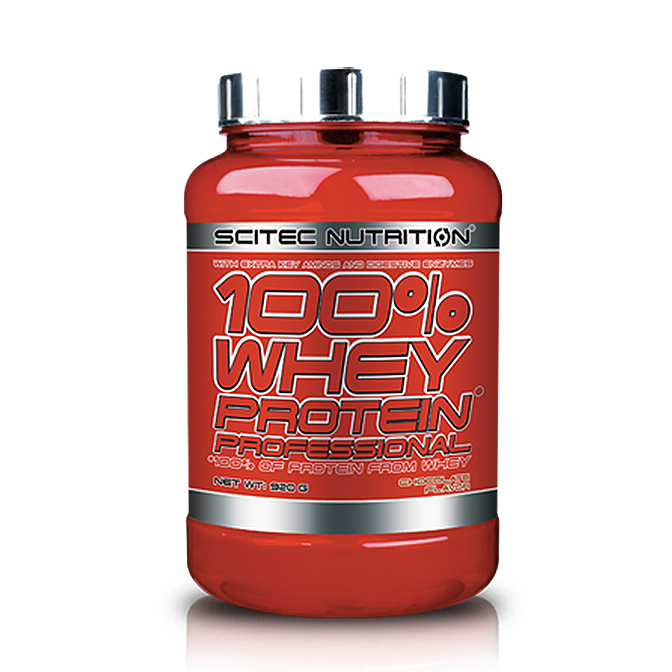 Look for both the protein content and all ingredients on the nutritional panel, and compare protein content to price. 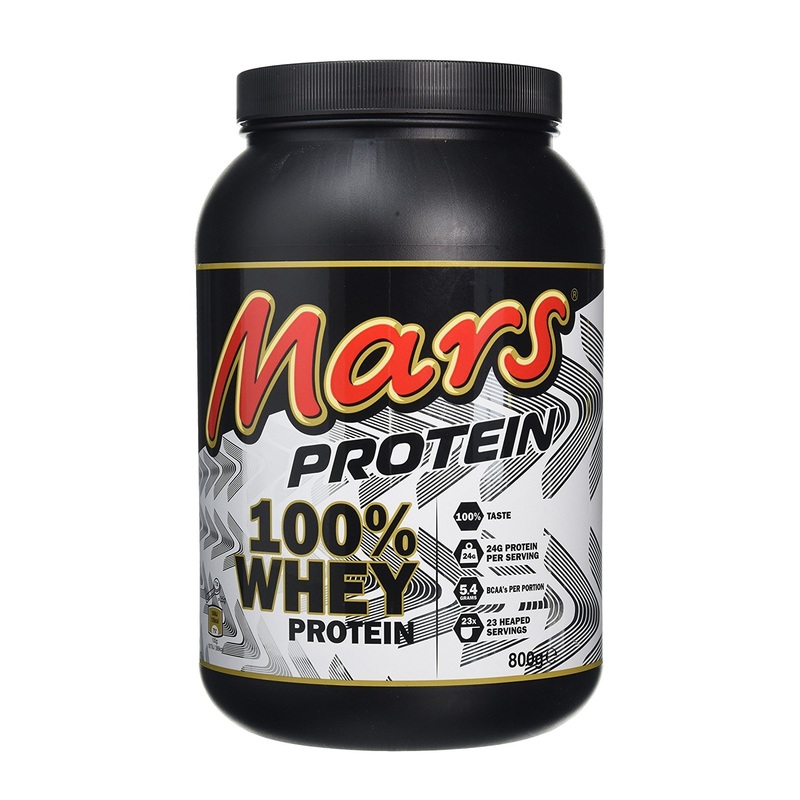 Try to stick with big brands to ensure optimal quality and flavour, from there you can't go wrong. 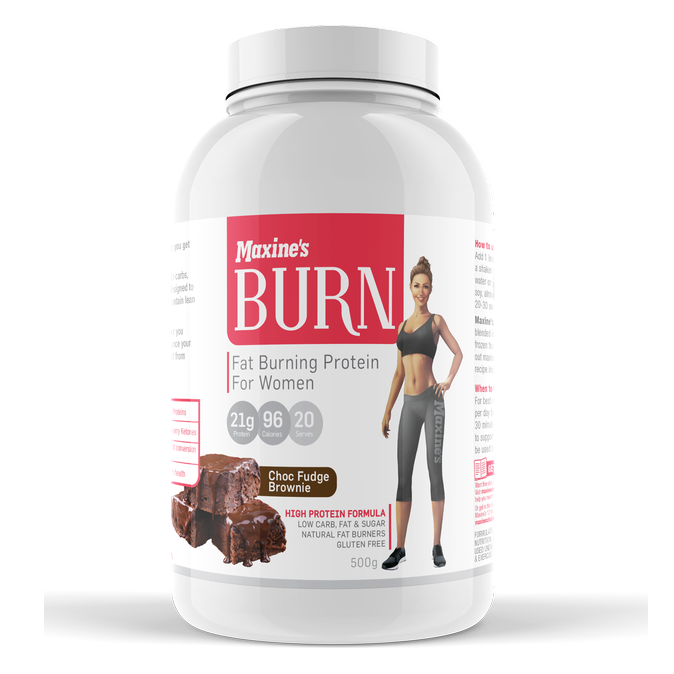 As always, the best option is to reach out to us via Facebook or email, out helpful team will be able to give you the perfect recommendation.